SNK have announced the next warrior joining the roster of team-based punch-up King of Fighters XIV. It's none other than OG Heidern, making his long-awaited return to the franchise. 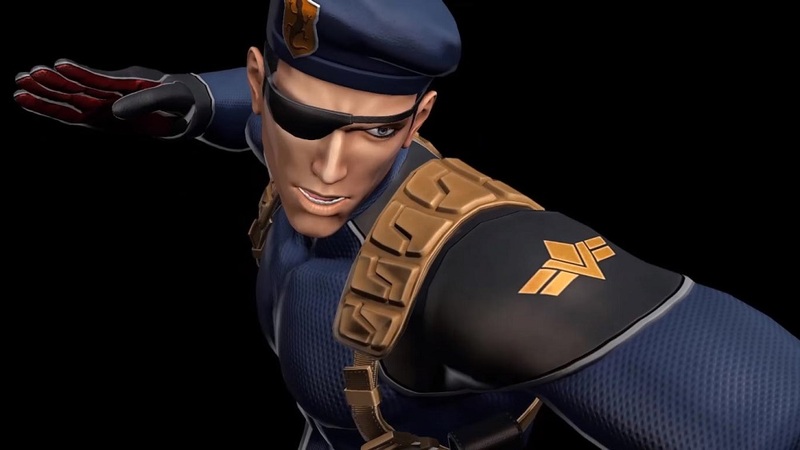 The military strategist, who debuted way back in KoF '94, is the Commander of the Ikari Warriors and the adoptive father of Leona, having found the young girl alone in a village, surrounded by blood and bodies. The lanky officer fights with deceptive speed, slicing through the air to create sharp projectiles. Heidern is the master of the same Rebel Spark techniques he passed on to his daughter, and makes for an imposing and formidable foe. Heidern is the second DLC character to be announced from KoF XIV's current wave of DLC, following the recent return of Oswald. We can expect further characters going forward, such as the fan-created Najd.